World Wide Web is the body of software rules and protocols that means internet, every webpage is part of the World Wide Web. 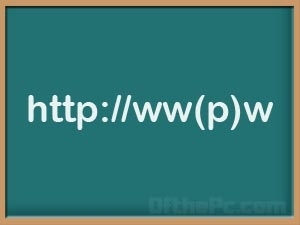 In previous post we discussed about it under the topic Web address specification.., but what this wwp means..? While I was surfing around the net today I found a wwp instead www? Though it sounds like of not a good one but actually not means that. Then, What it is actually? 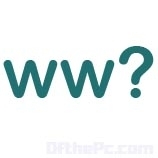 Now, assume you have domain of your own and in your control panel if you set up a subdomain then wwp is allowed in, before the domain name.